Due to customer demand, we restocked the Malika Dress, a breastfeeding friendly dress (special button) with special price. 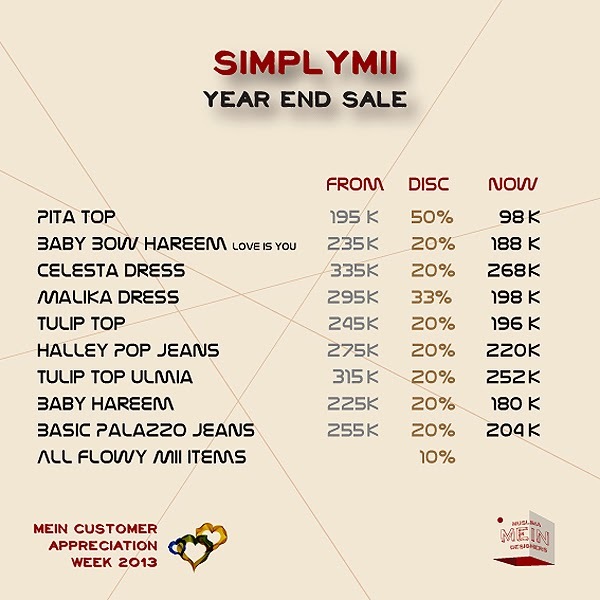 In addition to that, SimplyMii updated its list, now with more attractive offers, please contact MEIN Customer Care for further information. Please contact MEIN Customer Care for further information.